Yes, I'm back to my gotta-read-'em-all ways. Four books in the rotation this week! 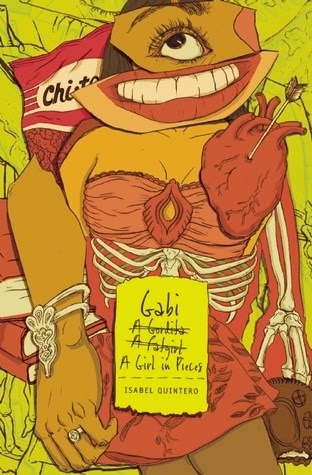 I keep leaving Gabi, A Girl In Pieces in odd places in my apartment, so I've missed reading it since I started last week. It's coming to work with me tomorrow for break and lunch time reading. 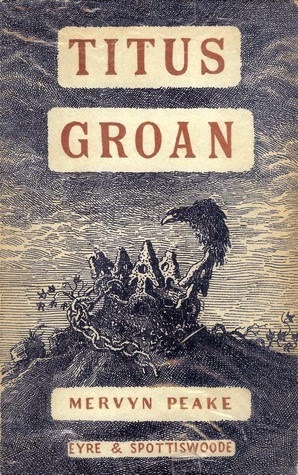 I attempted reading Titus Groan by Mervyn Peake several years ago. 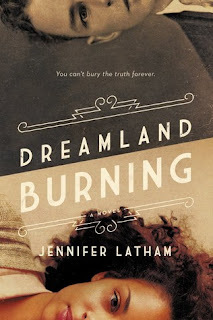 I'd not read much dark fiction like this and I didn't quite understand what was going on. I'm not sure if this is a good thing, but I think that my life experiences and reading experiences have prepared me to enjoy this very much. 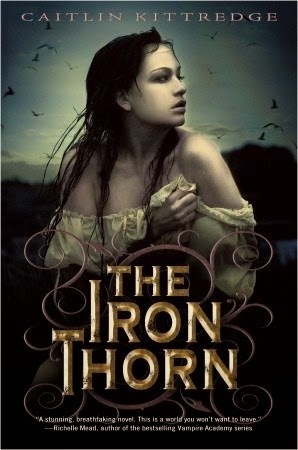 Scrolling through my practically-infinite TBR on Goodreads, I noticed The Iron Thorn and didn't remember what it was about or why I wanted to read it in the first place. Thankfully, our library e-book service had it available right away (always an inner happy dance when this occurs! 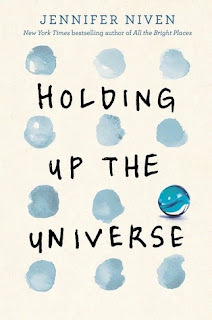 ), so I could figure out what caught my attention about this title. So far, I am enjoying it. Wonderfully dark. Is this a theme this week? If so, it's entirely unintentional. It's also unintentional and uncharacteristic of me to be enjoying the final book as much as I am. 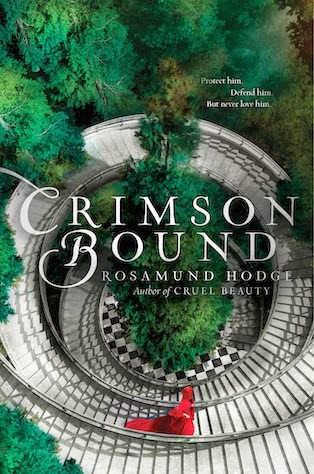 I glanced at Rosamund Hodges' first book, Cruel Beauty, and decided it wouldn't work for me. Now that she's sucked me in with Crimson Bound, a mashup retelling of Little Red Riding Hood and Hansel and Gretel set in an alternate 17th-Century France-type-place. There's romance and a kind-of-sort-of love triangle, so by all rights I should be side-eyeing this at best. Instead I stayed up far too late last night reading. Between this and Illusions of Fate, am I losing my jadedness? What is wrong with me?